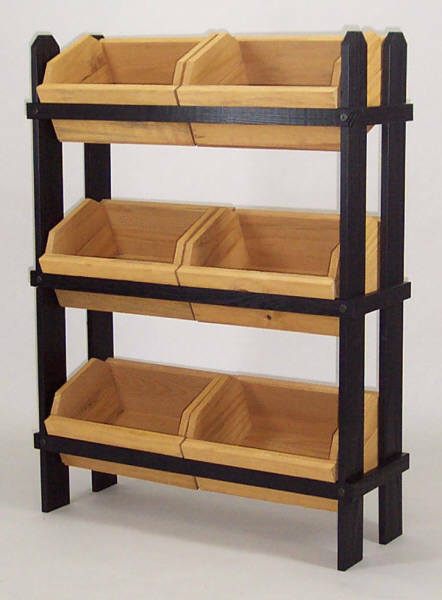 Wholesale candles Displays. 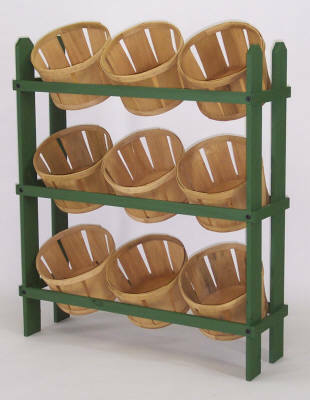 Basket Display with 9 Baskets - 44"H X 38 1/2"W X 11 1/4"D Pictured Hunter Green Frame/Oak Stained Baskets. 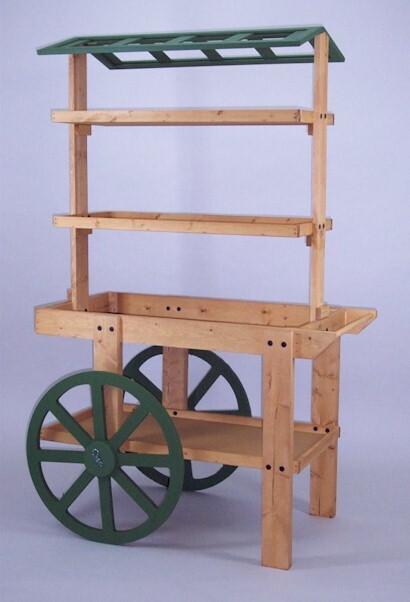 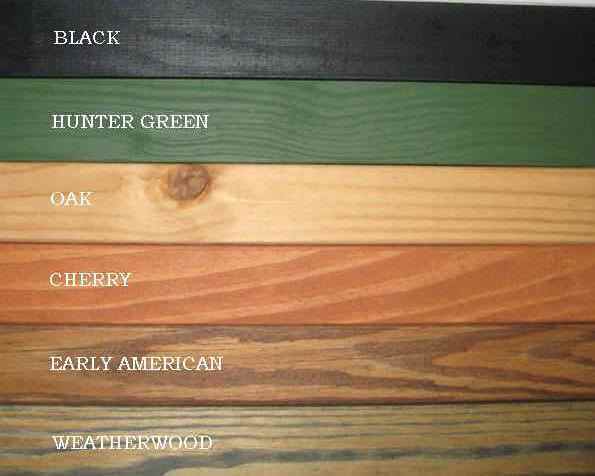 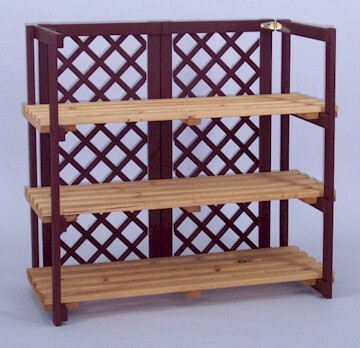 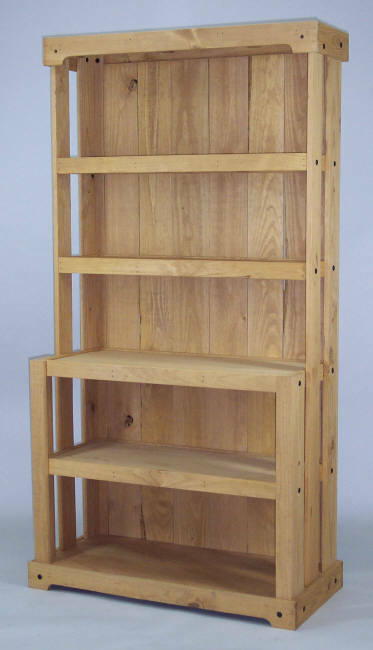 Also available in Black,Hunter Green,Oak,Cherry,Early American,Weatherwood.